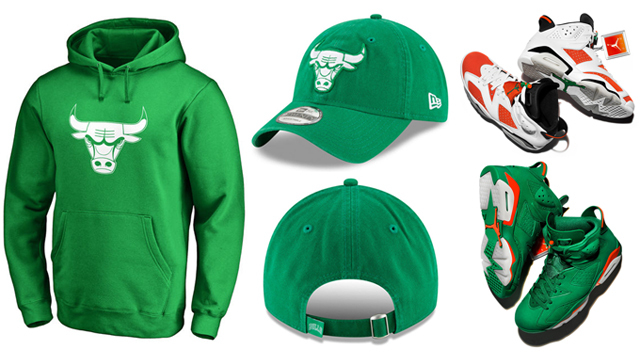 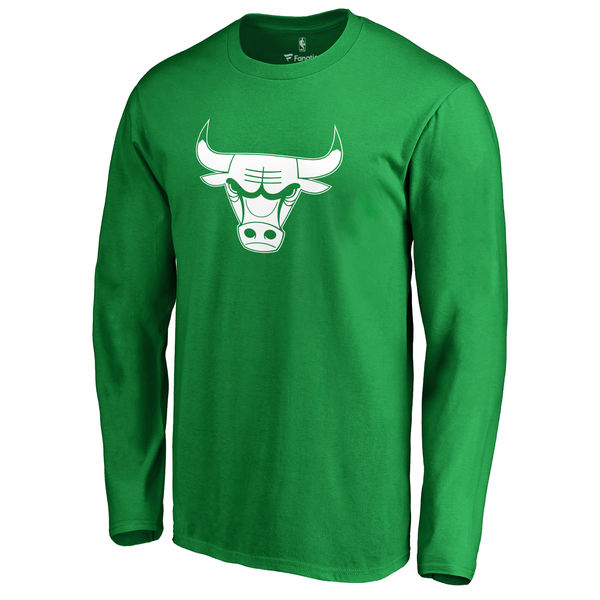 If you haven’t yet figured out what you’re wearing on St. Paddy’s Day this year, here’s a look at all of the best Chicago Bulls St. Patrick’s Day gear that’s perfect for pairing up with the Air Jordan 6 “Gatorade” shoes. 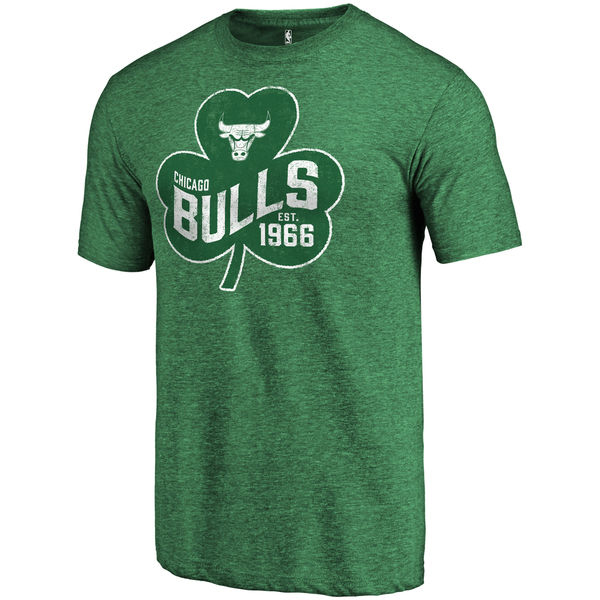 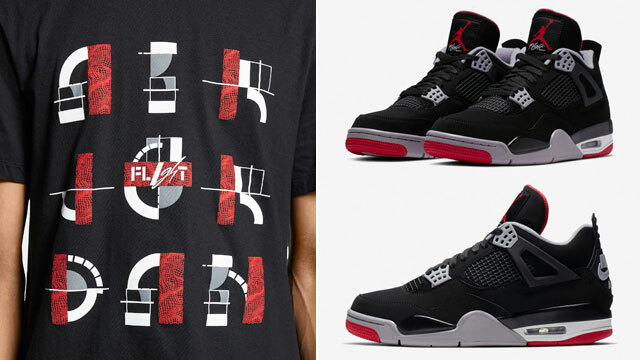 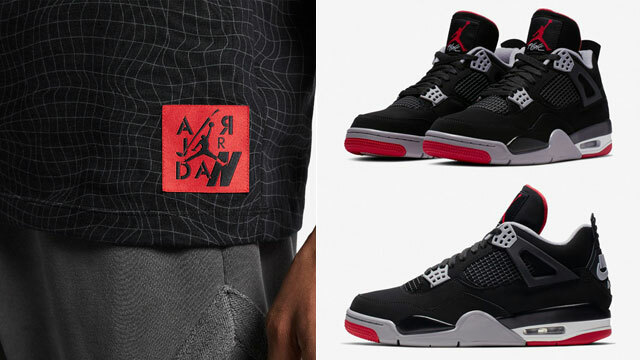 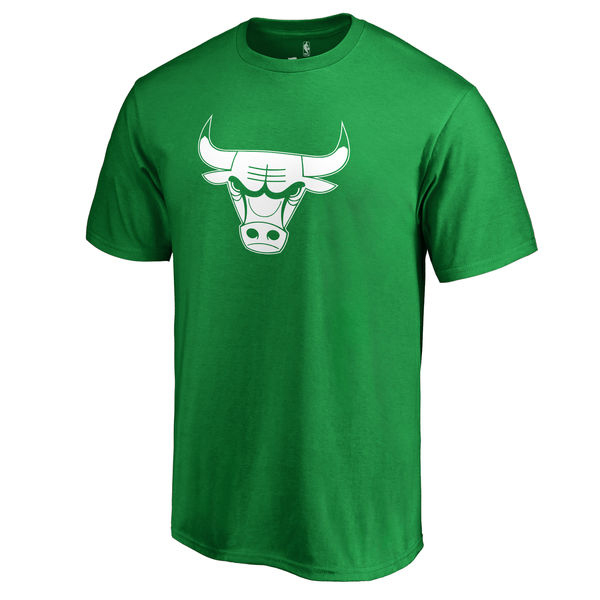 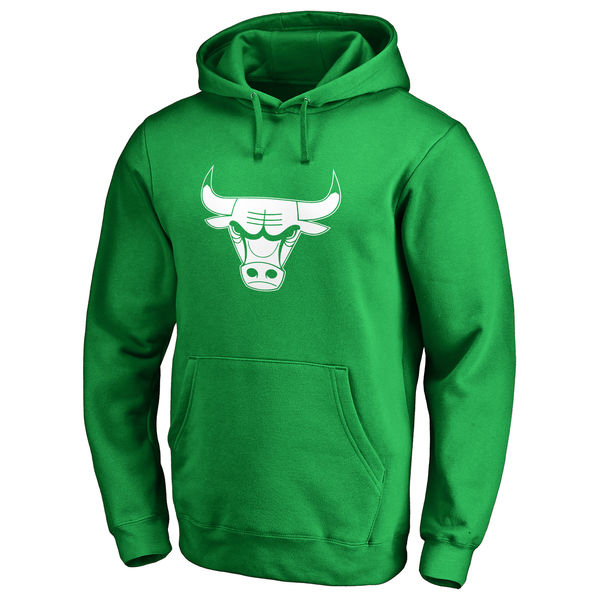 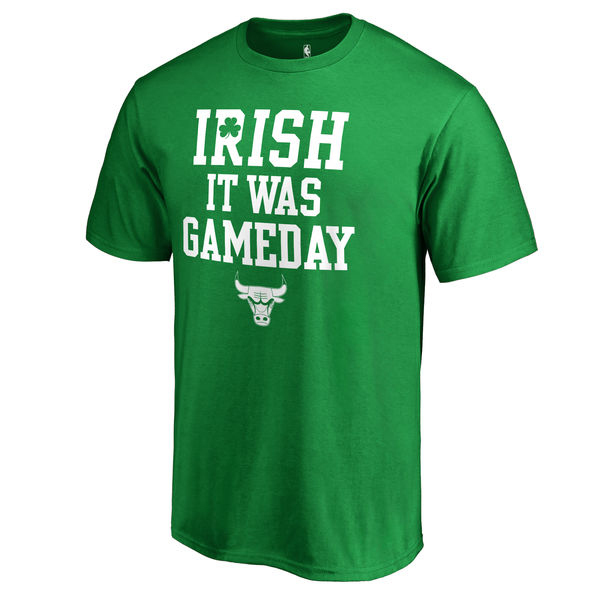 Whether you’re lacing up the “Like Mike” or “Gatorade Green” Air Jordan 6s when chugging down pints and getting your Irish on, all of the Bulls gear shown below is good to hook with the Irish flag colored kicks. 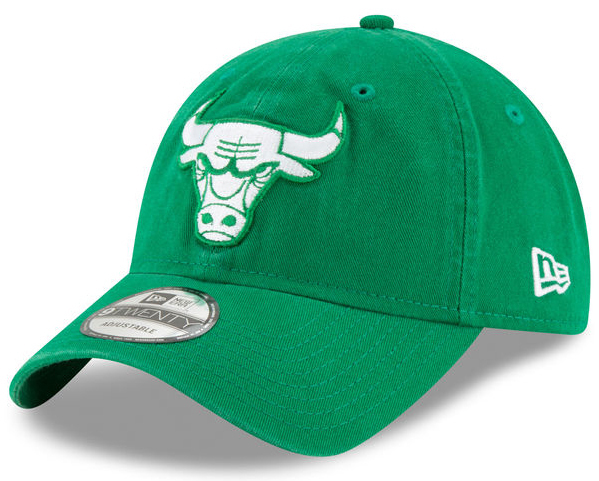 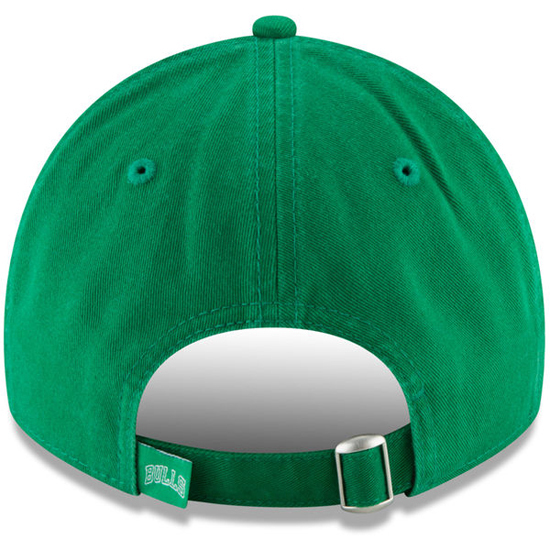 Topping things off is the Chicago Bulls New Era St. Patrick’s Day 9TWENTY Cap (that’s also available in a bunch of other NBA teams), along with a kelly green Bulls hoodie, plus short and long sleeve Bulls tees to finish off your St. Paddy’s Day fit (or whenever else you plan on wearing the Gatorade 6s). 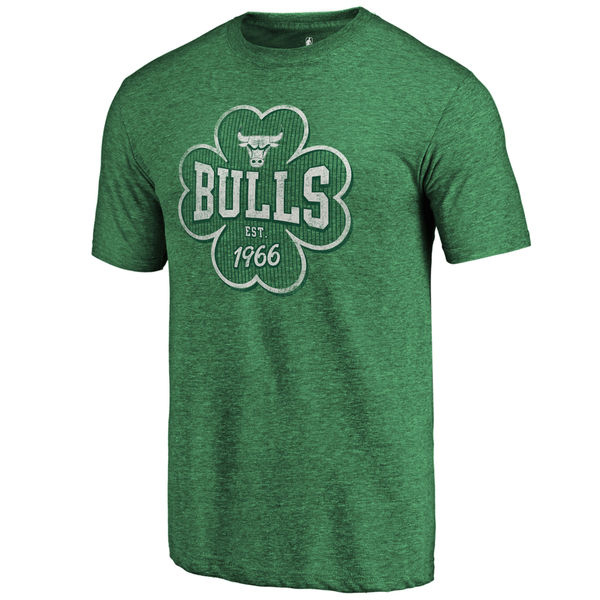 You can cop all of this Chicago Bulls St. Patrick’s Day gear to match the kicks through the links below. 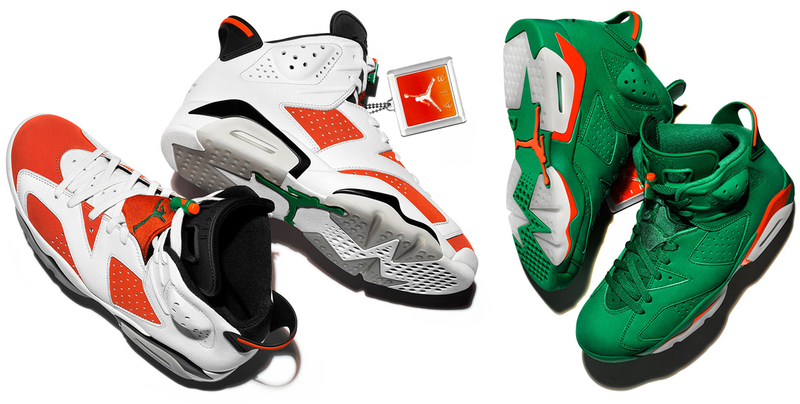 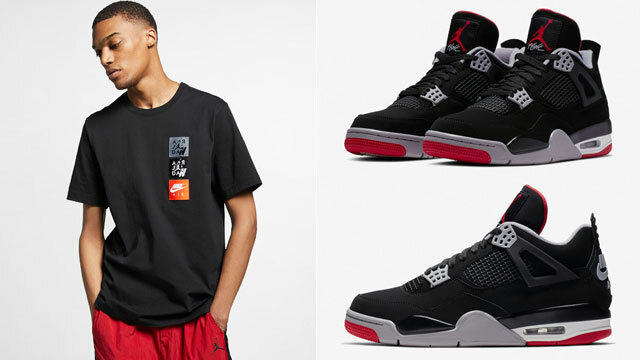 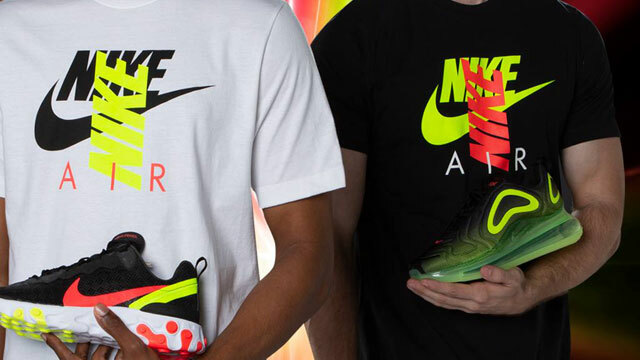 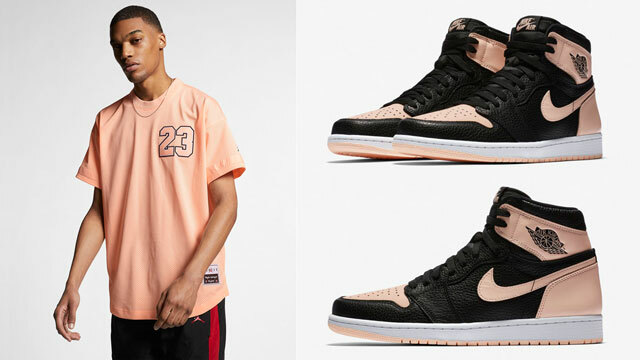 Click here for more clothing and gear to match the Air Jordan 6 “Gatorade”.